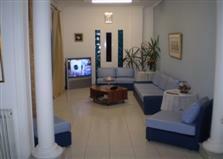 There are 22 spacious rooms that can accommodate from one up to four-person families. Each room has a private bathroom, TV, air conditioning, mini-bar, telephone and radio . 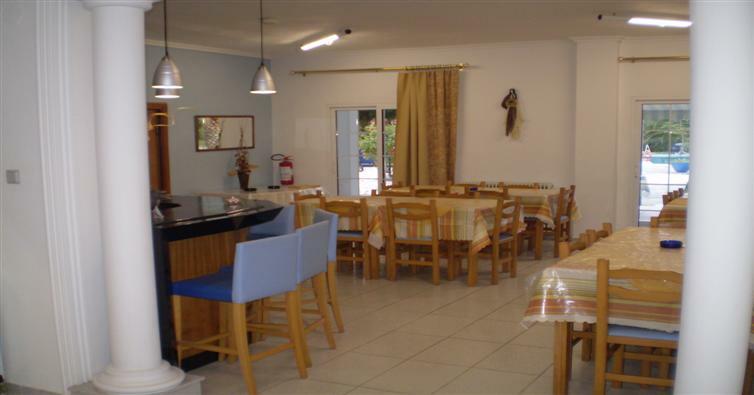 Enjoy breakfast and lunch in the restaurant of the hotel. The breakfast buffet and lunch portions and fresh salads. 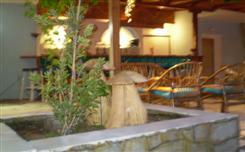 You can also enjoy a drink or coffee in the bar of the restaurant overlooking the pool and lush accommodation. Cool off in the pool that can accommodate large and small. 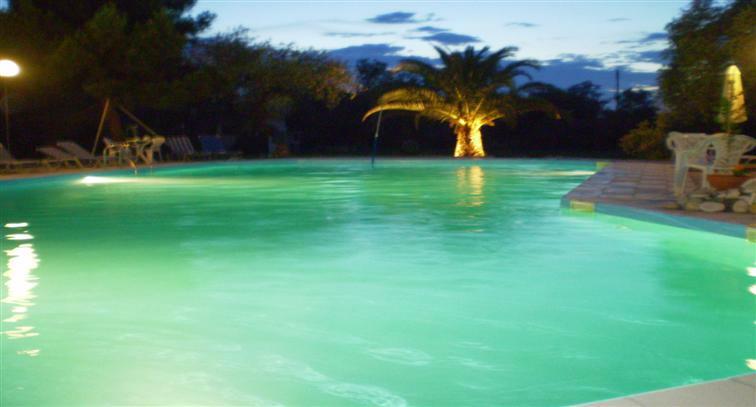 The pool is guarded by lifeguards and has operating hours to better your security. 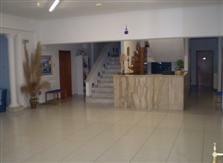 You are welcome in our hotel to have a pleasent holiday .